CORNER APARTMENT – Sponsor Sale! 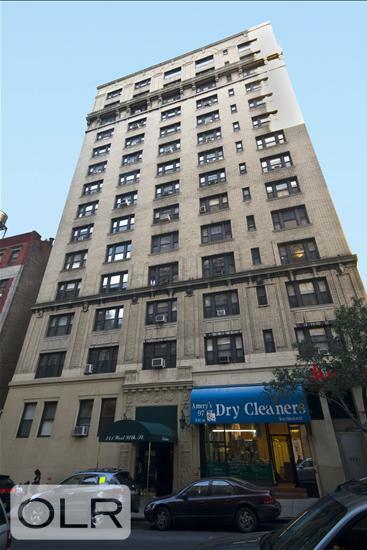 Elegant, highly desirable pre-war 3 bedrooms, 2 bathrooms. Rare opportunity to own this amazing home. The apartment (in its existing layout) offers an extra-large living room, magnificent foyer, 3 bedrooms, 2 full bathrooms, kitchen and a separate dining room. With a brilliantly thought out layout, this apartment is full of light, with stunning Eastern and Southern exposures and spectacular city views. The apartment is being sold "as is". 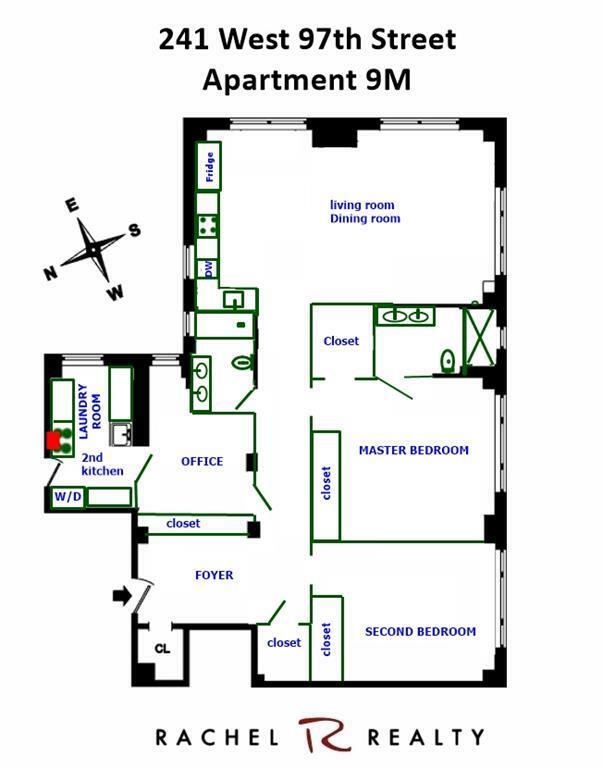 The Sabrina is a superbly run, full-service, pet-friendly condo, with full-time doorman, porters, live-in resident manager, bike room, central laundry, and newly renovated lobby. 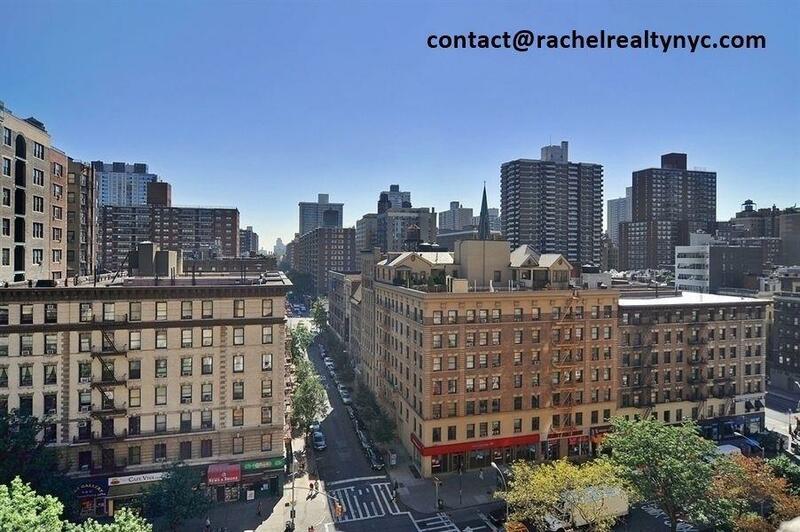 Terrific location on Manhattan's Upper West Side with the best markets, restaurants, shops, near Riverside and Central Park, and express subways and buses with easy access everywhere. 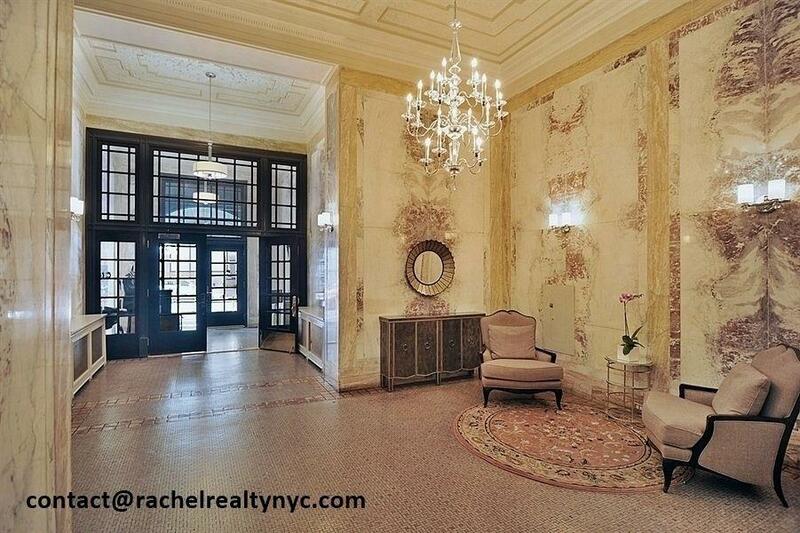 Now scheduling private appointments with our team at Rachel Realty, specialist of the Upper West Side.